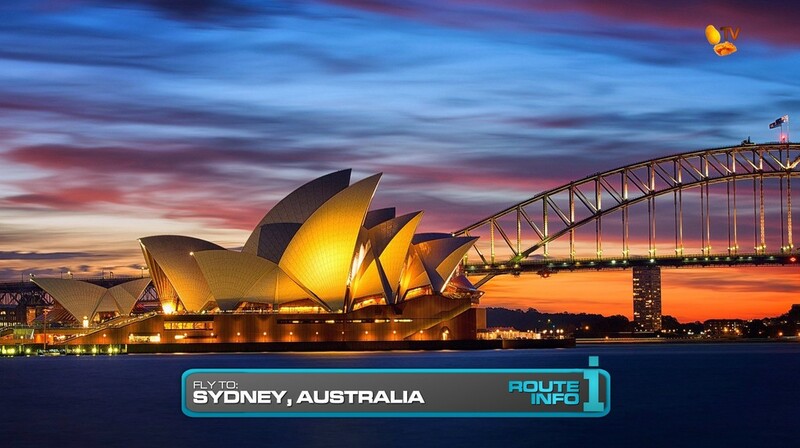 The 8th Leg of the Race begins as teams open up their first clue telling them they will be flying to Sydney, Australia! 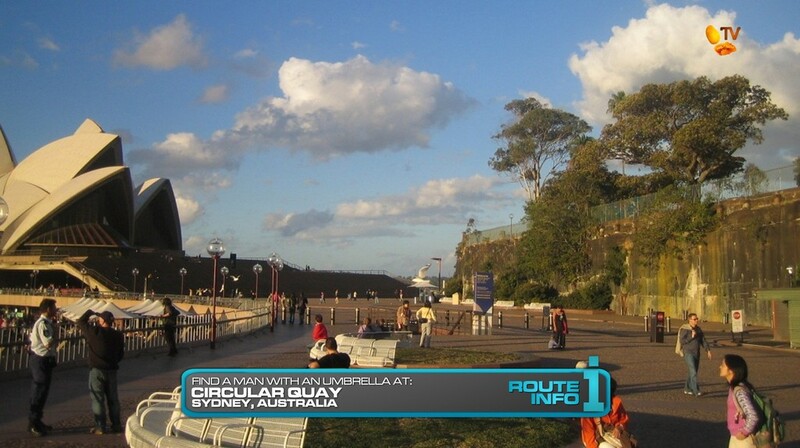 Arriving in the late afternoon, teams must take a taxi to Circular Quay and search the area for a man with an umbrella. They must ask “Got a clue about the weather, mate?” to the correct man who will give them their next clue and tickets for a charter flight departing at 6:30am tomorrow. 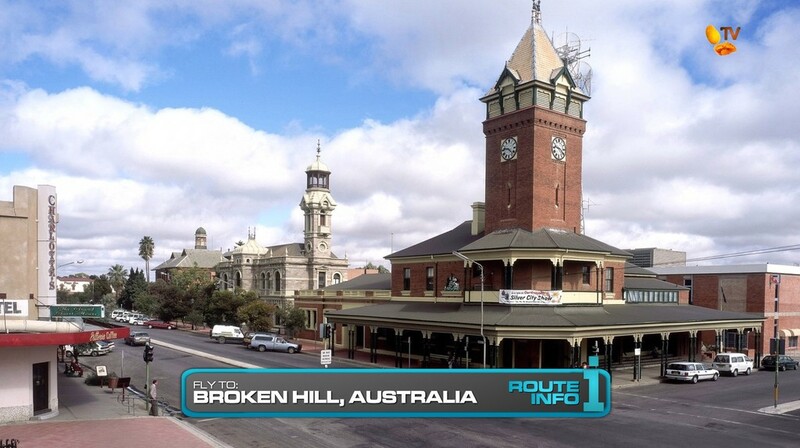 That charter flight will take all six teams to the Australian outback, Broken Hill. 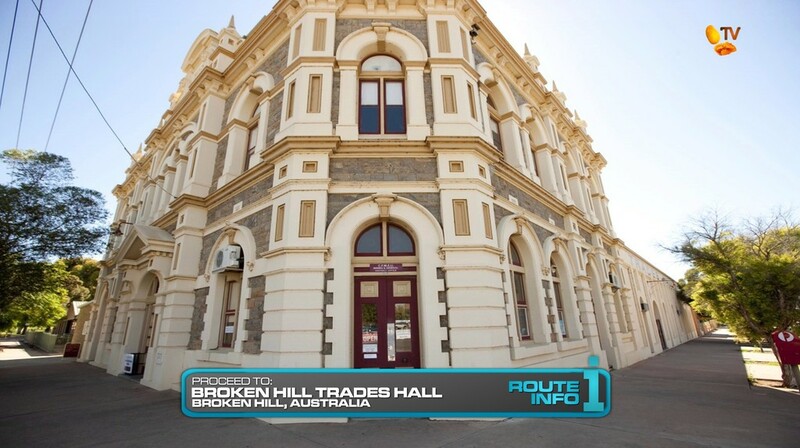 Once in Broken Hill, teams will pick-up a brand new 2016 Kia Sorento and drive themselves to Broken Hill Trades Hall to find their next clue. 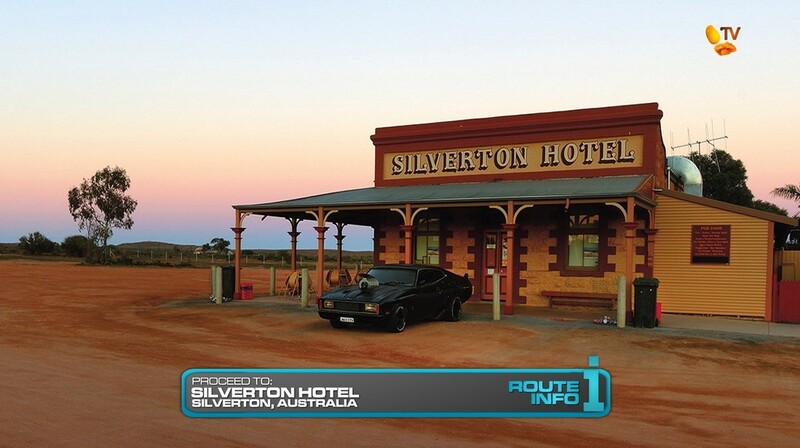 That clue tells teams to drive 24 kilometers to the Silverton Hotel. 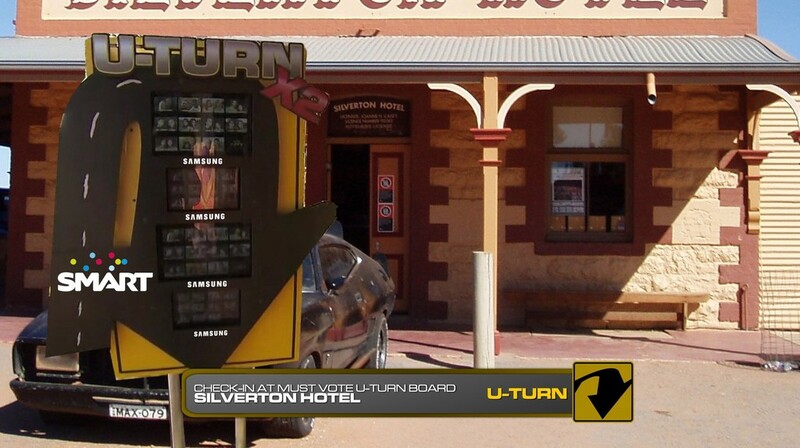 The Must-Vote Double U-Turn Board sponsored by Smart! Using the Samsung Galaxy Note tablets on the board, ALL teams MUST vote for their 1st and 2nd choice teams they want to be U-Turned. If teams do not vote for another team, they will receive one or two votes for themselves. After checking-in at the Must-Vote Double U-Turn Board sponsored by Smart and powered by Samsung, teams can get the next clue revealing the Road Block: Who can get it to come back? For this Road Block, teams will stand inside a circle and throw a boomerang in such a way that it will leave, return to and land inside the circle. Once they’ve successfully made the boomerang come back to them, they will receive their next clue. 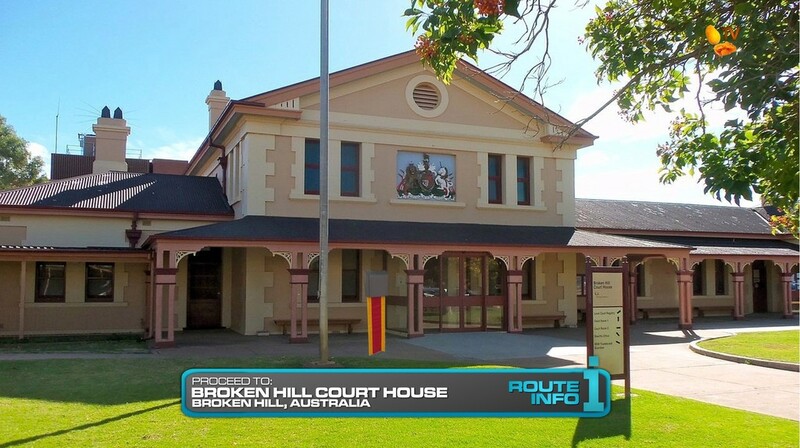 Teams must now drive themselves back to find the Broken Hill Court House. That clue will reveal the Detour: Spirit World or Natural World. For Detours, teams must drive to Living Desert Reserve. 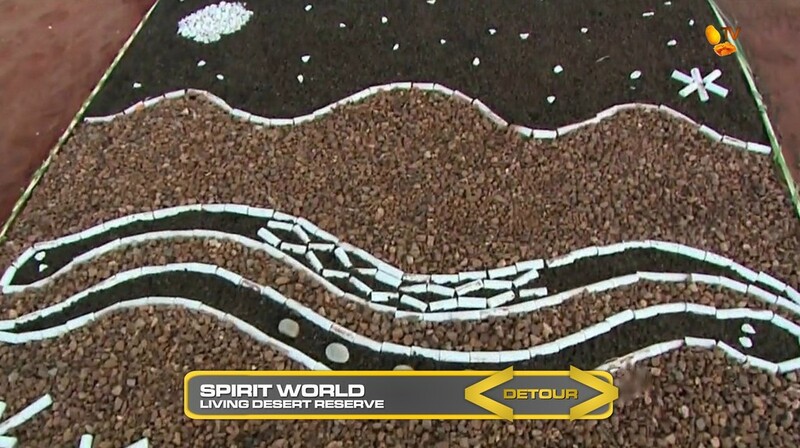 In Spirit World, teams will make a traditional Australian aboriginal stone mosaic based on an example. They will then perform a dance that is traditionally done to honor ancestors to receive their next clue. In Natural World, teams will make a traditional painting by spraying a mix of water and a clay-like pigment out of their mouths to make four specific silhouette images on a piece of slate. Once their painting is approved, they will get the next clue. Now this might be a really good Leg. 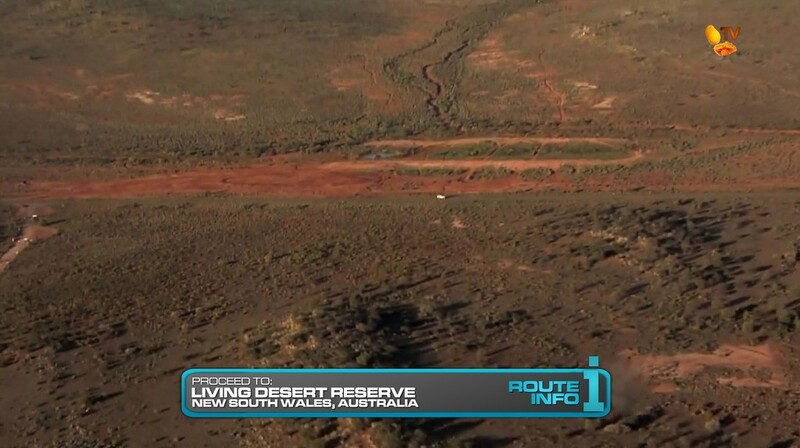 Driving through the Outback could be great fun for the viewers and hell for the teams. Excellent landscapes with some solid tasks should be very good. 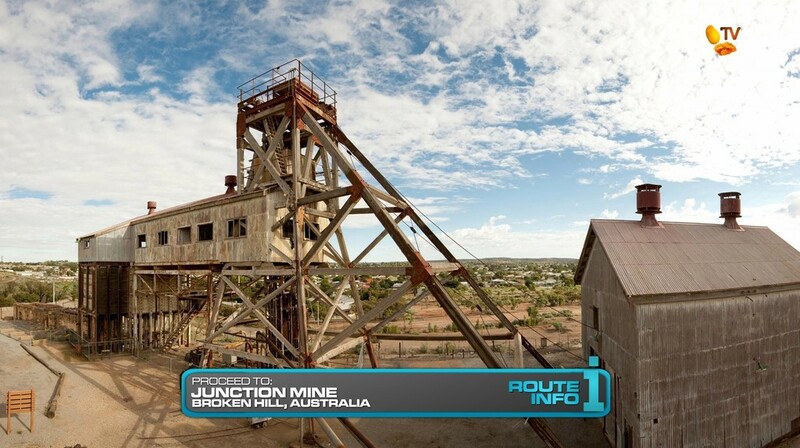 The TAR Asia Switchback in Sydney is necessary to allow the real Leg to begin in Broken Hill in the morning. It’ll be a full day in the Outback. The forced Must-Vote Double U-Turn is just a gimmick that came up while I was doing TARPHDM3 and the screencap of the TAR20 U-Turn in Tanzania had the tablet version of the board. That made me think of having teams voting on the tablet instead of manually with pictures in slots. Just a fun little gimmick. And having the U-Turn at the end of the Leg is fine since this is a Non-Elimination Leg. The Road Block is sort of a TAR2 recycle, but what’s better than playing with a boomerang in the Outback? And the TAR18 Detour is solid enough for what should be a full Leg.